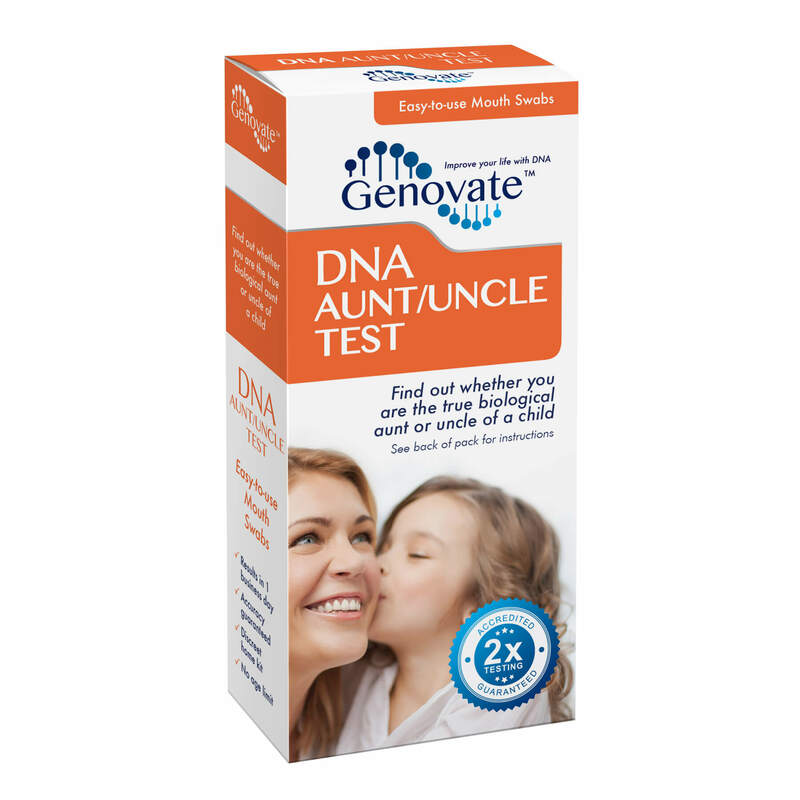 DNA paternity testing is the most accurate method available for resolving paternity for medical, legal, or personal reasons. 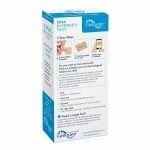 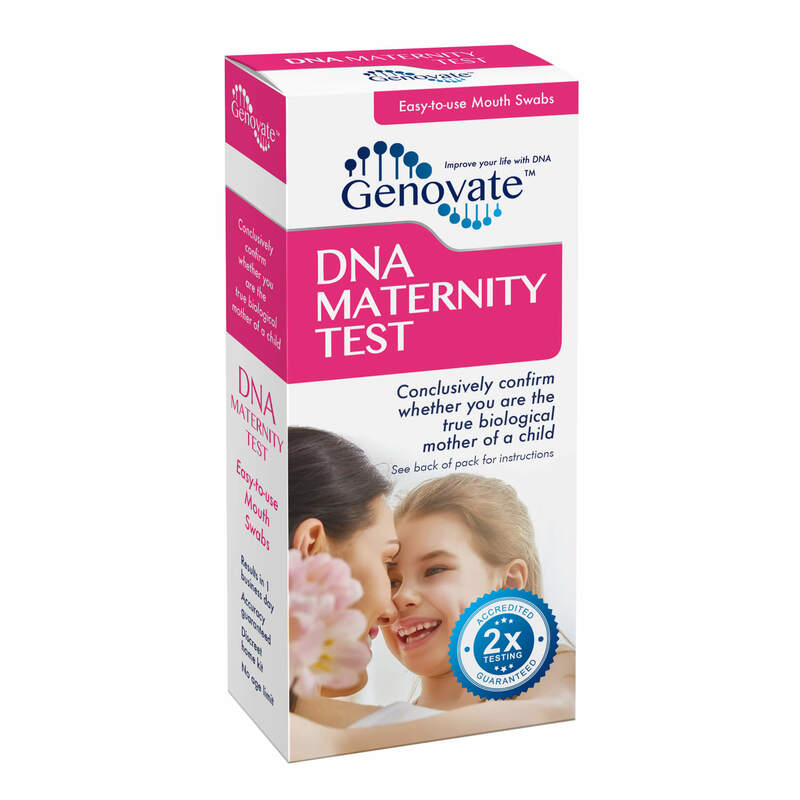 This DNA Paternity Test (Private Home Kit) is ideal for families who wish to determine the truth about paternity in private, before deciding on the next step. The mouth swab can be collected quickly and discreetly in the privacy of your own home and sent to our laboratory for analysis. 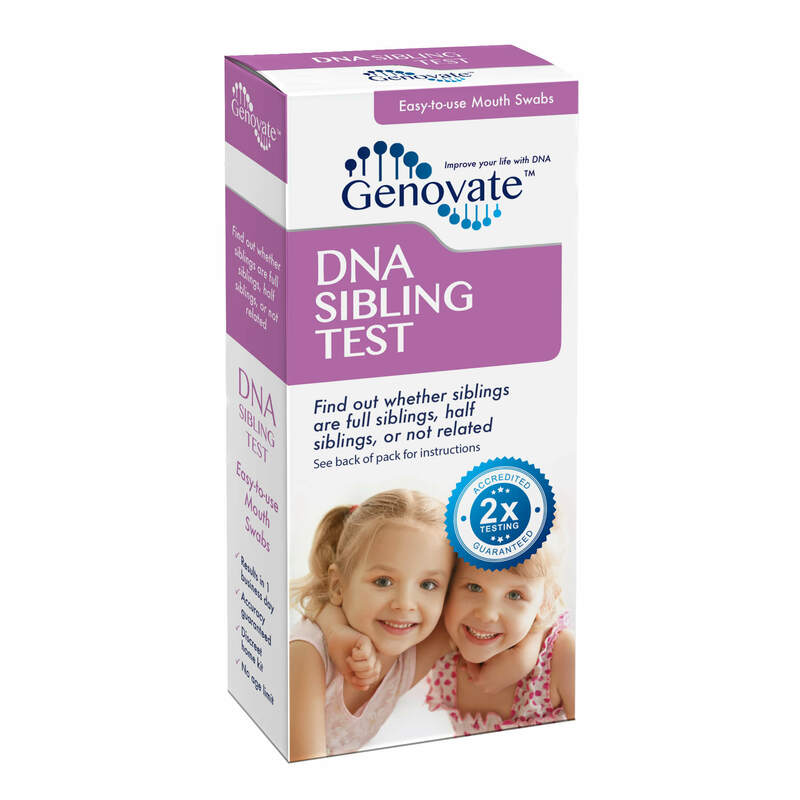 Legal testing requires you to attend an appointment for sample collection. 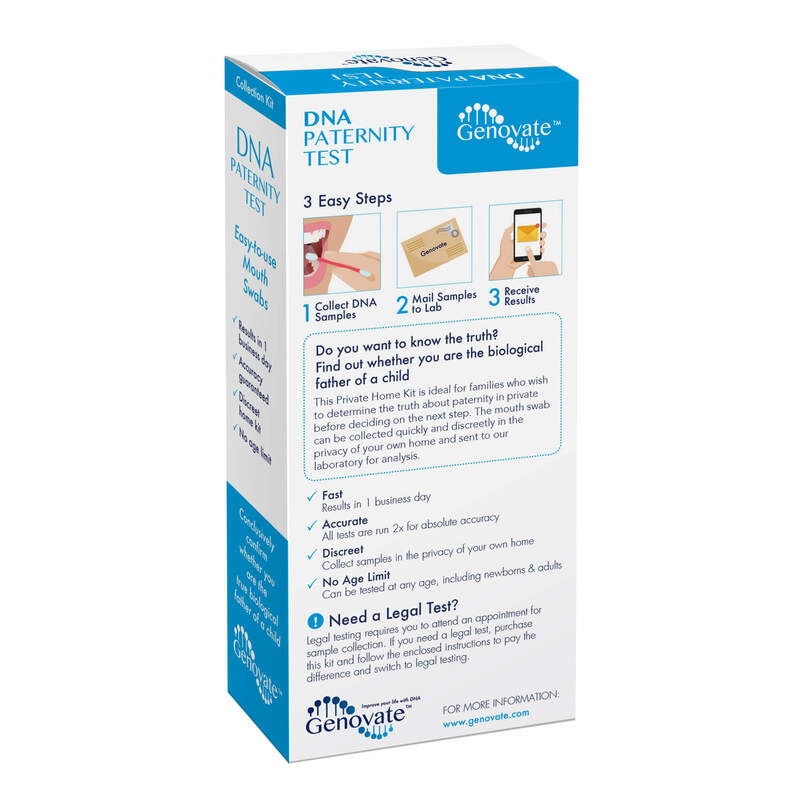 If you need a legal test, purchase this kit and follow the enclosed instructions to pay the difference and switch to legal testing. 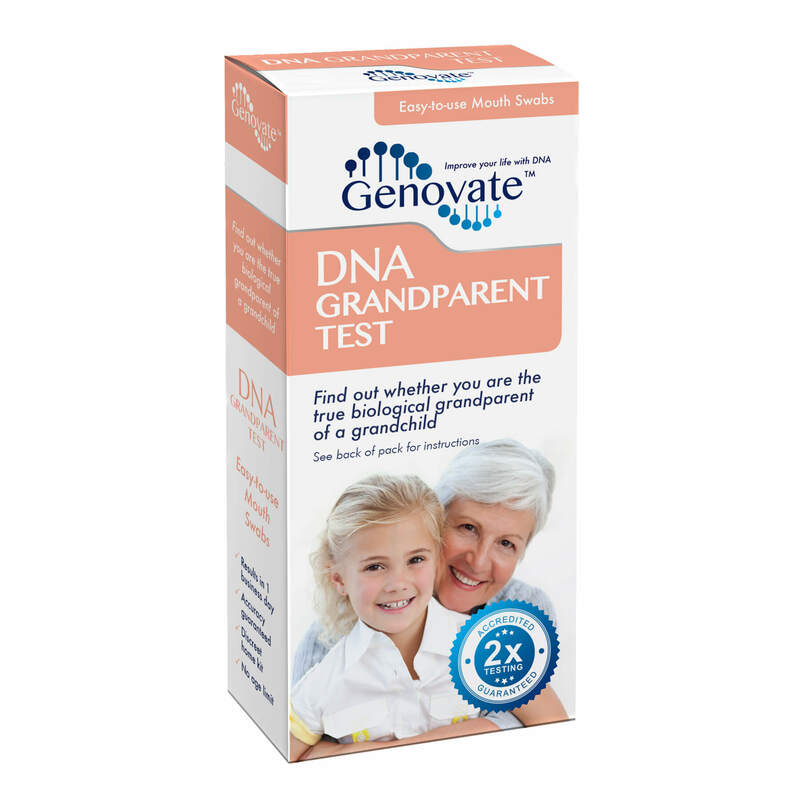 At the laboratory, the DNA is extracted from the cell and specific regions of the DNA are amplified by a process known as PCR (polymerase chain reaction). 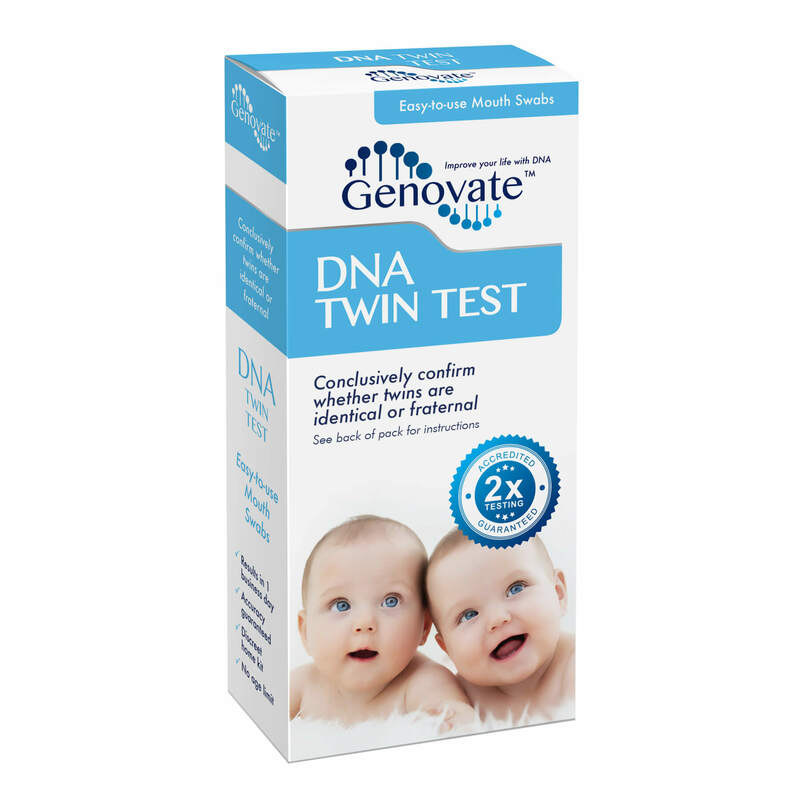 The DNA pattern of the child is compared to that of the alleged father, to conclusively determine whether the alleged father is the biological father of the child. 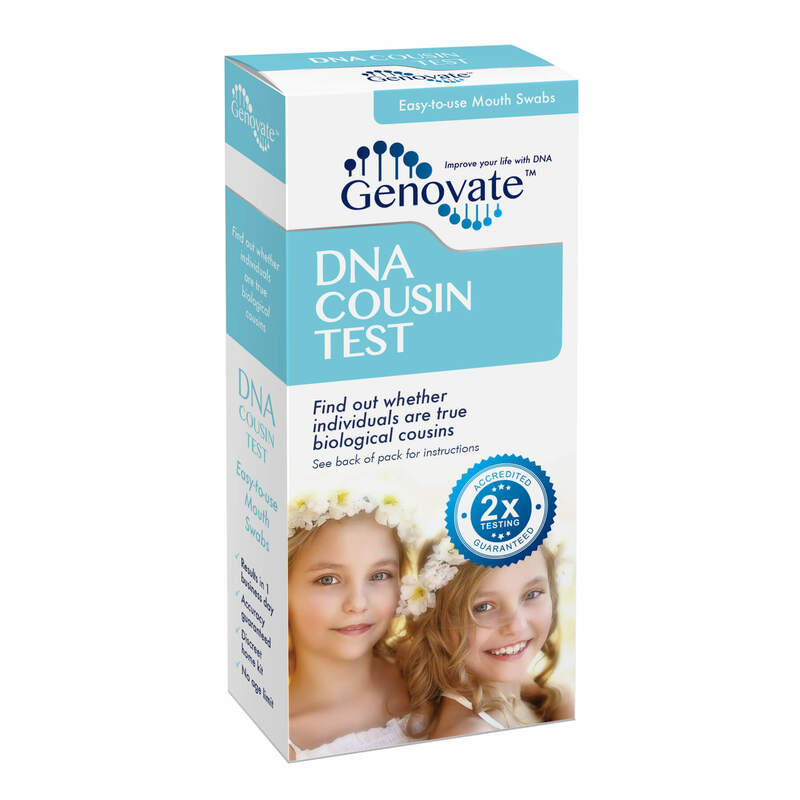 If the individuals to be tested live in different cities, or even different countries, the DNA collection kit can be split and each component sent to a different address. 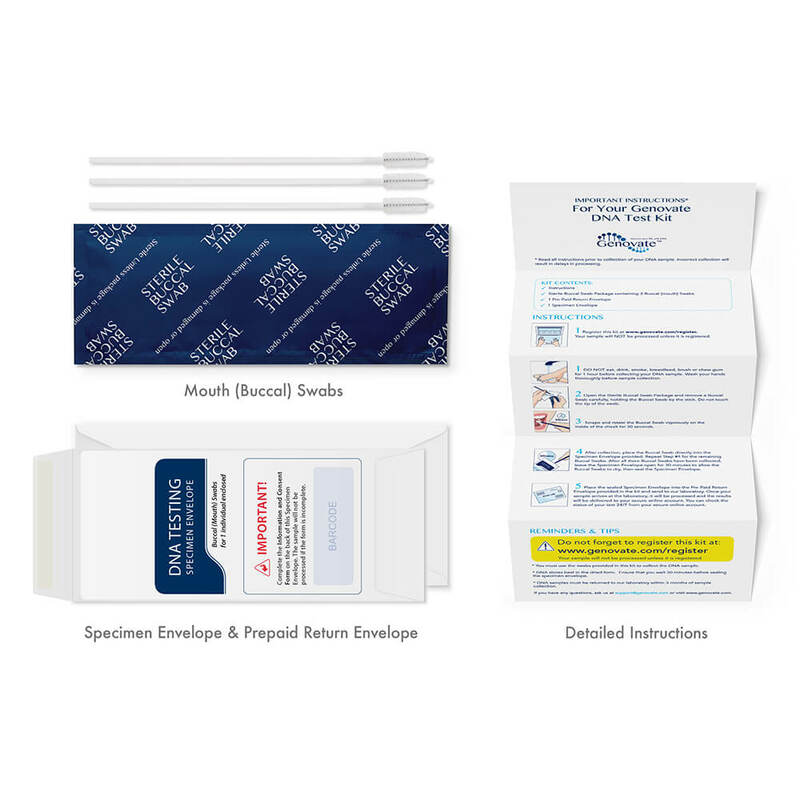 The components are individually barcoded and the buccal samples will be tested together, even if sent back separately.